If you’ve ever been stuck out at night without a light, you’ll know the importance of a good headlamp. This light helps you move around camp while you look for your food and set up your tent. 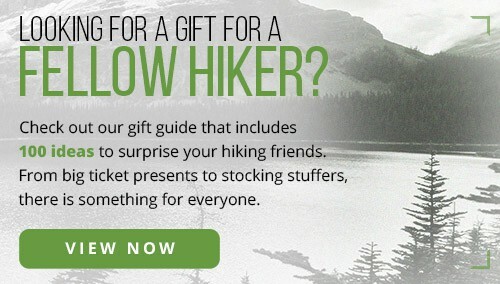 It also aids you to navigate the trail or steep terrain. 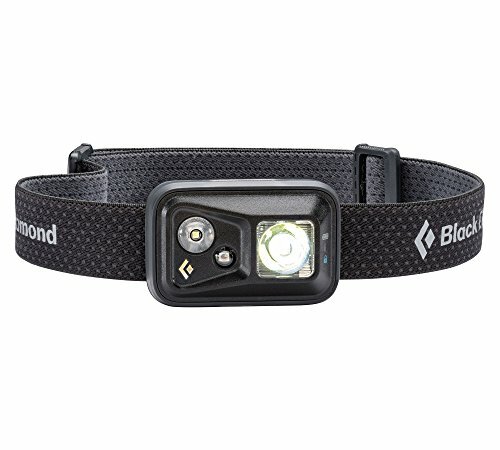 So, how should you choose the best hiking headlamp? What features should you consider? 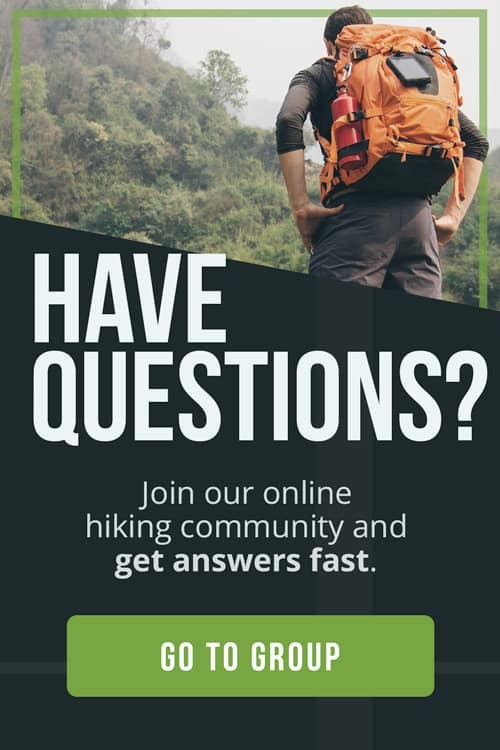 Along with helping you find the best backpacking gear and best electronics like GPS for your adventures, we’ll help you through the headlamp buying process by offering you a few tips to consider before heading to the store. BEST FOR: Long, lightweight adventures. BEST FOR: A bright lamp on long wet adventures. 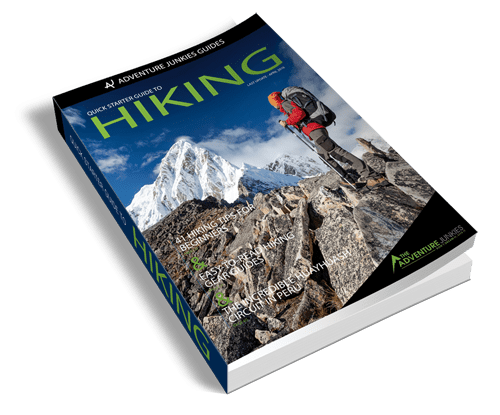 In choosing the best hiking headlamp, it is important to remember that every light is designed for a specific purpose. For example, a big, bright, heavy headlamp wouldn’t be a good option for a lightweight, long distance adventure. Keep in mind the purpose of the light when picking a model. Will you need something lightweight? Something with a 250- to 300-foot beam distance? Or something super bright? Before you run off to buy the latest headlamp on the market, ask yourself if you really need one. Will using a flashlight, lantern or phone app be enough for your needs? 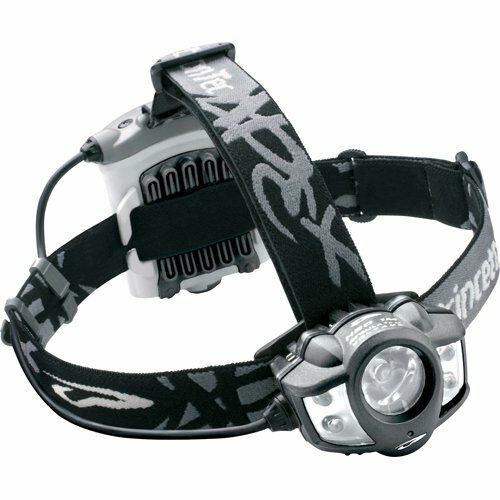 If yes, then you can save the cash for the headlamp and use it for other gear. 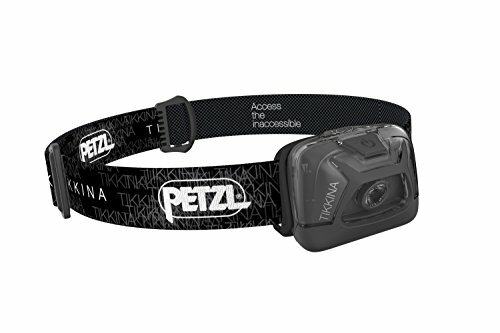 Headlamps are excellent investments for your adventures since these give you hours of long distance, hands-free light. Although headlamps offer convenience and safety, keep in mind that there are other ways to light up the night. Lumens are the numbers on the package that equate to the general brightness of the lights on the headlamp. These lights generally run from 50 lumens up to around 500, with some even reaching higher levels. These aren’t the only numbers you need to look at though. You should keep in mind that lumens refer to the brightness the bulb emits in all directions. This isn’t as useful with a headlamp since you need to focus the light in one direction only. 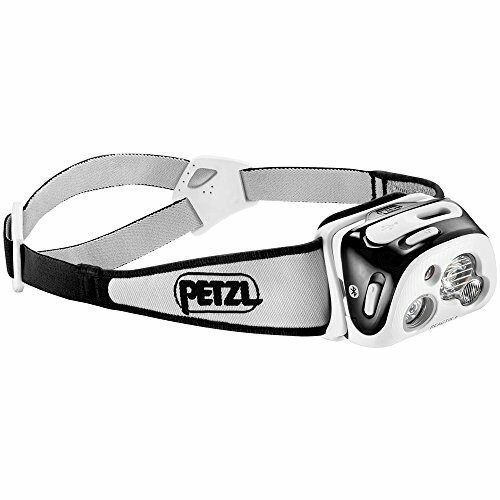 Other parts of the optics in a headlamp will vary in quality which would definitely affect the light it produces. A bright bulb with poor optics won’t go far. The distance the beam actually reaches is an important number to look at as well. The battery life of the headlamp should be considered, too. The beam distance is the visible distance the light will reach from the headlamp. This is an important factor to consider when comparing headlamps because it takes into account the lumens and quality of the optics. There’s no faking a long beam distance. Distances will range from 30 feet up to hundreds. 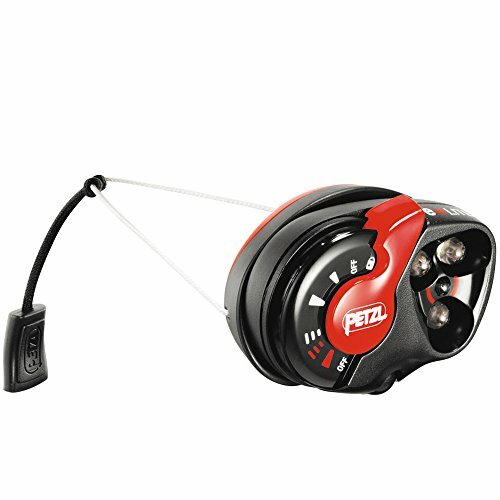 Battery life is the another important factor to look at when comparing headlamps. 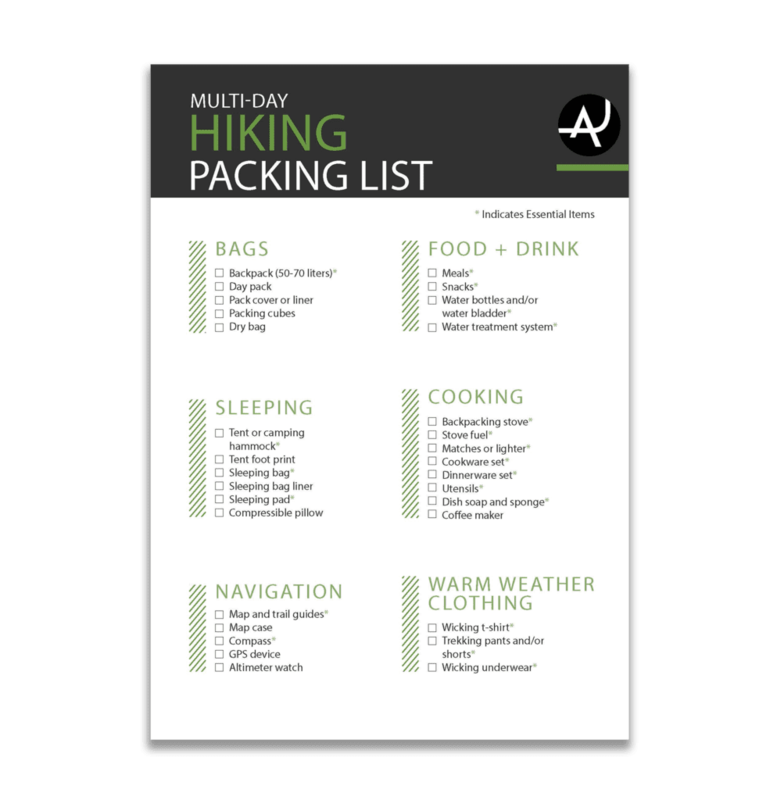 You may need 50-100 hours of light on a long hiking trip. For short night runs, five to 10 hours of battery life would already be acceptable. 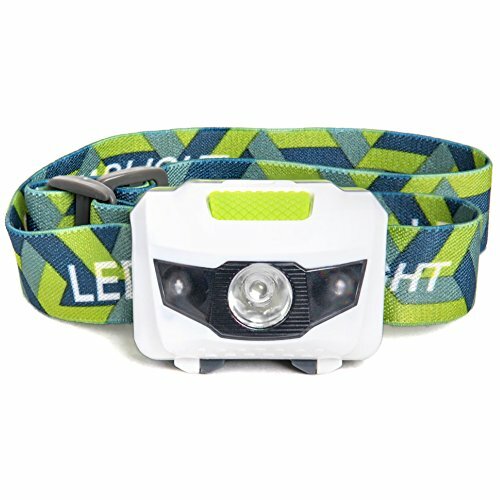 Most headlamps start at max brightness which is stated on the package. This level then drops considerably in the first 10 hours as the batteries start to die. They will still have usable light after that, but it would be of lower intensity compared with their max brightness. A nice feature to have to solve this issue is called regulated lighting or constant lighting. This feature maintains a steady light output throughout the entire battery’s life. The light won’t be as bright but it will be steady. There might be a boost option to get extra distance, but this can only be used for short periods. Headlamps commonly use AA or AAA batteries. 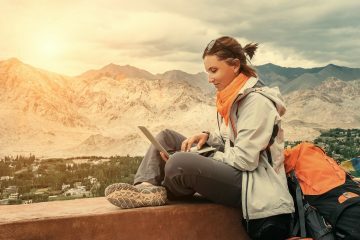 Meanwhile, some can use rechargeable batteries which would be convenient and practical as you will no longer need to buy batteries for every trip. This can also save you some cash. 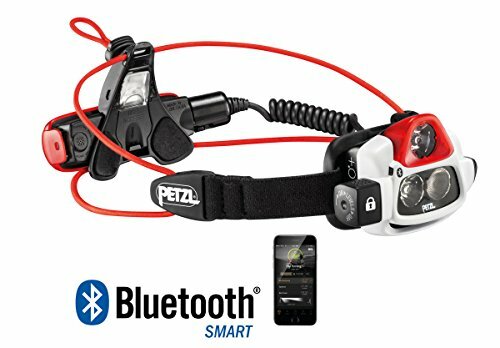 With USB charging available in many devices these days, companies like PETZL offer USB-rechargeable battery packs for some of their headlamps. 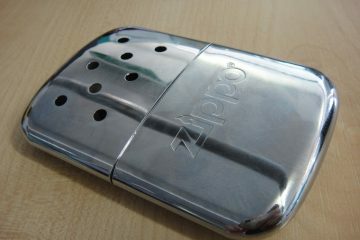 They use a small case with AAA batteries in them or the battery pack. You can simply use the power banks you own for your phones and cameras to charge these battery packs as well. Completely waterproof headlamps are rare. If you do need one, look for a model with an IPX8 or IPX7 rating. IPX7 will be waterproof in one meter for 30 minutes, while the IPX8 will last in submersion longer. Most headlamps have an IPX4 rating which will cover splashes and rain. IPX5 will cover more sustained exposure but not submersion. Many headlamps today have red lights built in or filters you can add that change color. Red preserves your night vision and doesn’t disturb your camp mates. Using the white light will dilate the pupils in your eyes, which would cause you to take more time to adjust back to the dark. Most headlamps are equipped with easy buttons to control the modes and brightness. Make sure that the buttons are easy to press with your fingers or gloves if you’ll be out in the cold. Check that it doesn’t take multiple clicks to get to the brightness level you like every time you turn it on. Some models require pressing their buttons multiple times every time you turn it on, which can be a hassle. 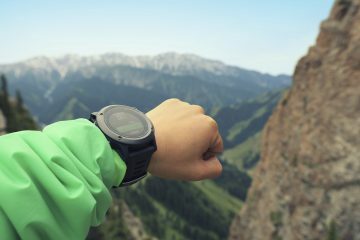 It can also be annoying or even dangerous if you pull out your headlamp and find that it has been turned on inside your pack all day, draining the batteries. You’re left with minimal battery life for when you actually need it. Some models have a lock control separate from the power button to disable the light when it’s packed. 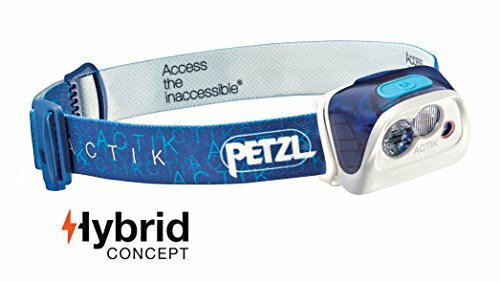 Most headlamps have wide elastic bands that fit comfortably around your head. These are usually adjustable, so you can just fix them to fit you. Some use wire or cord instead of an elastic fabric band, but these aren’t as comfortable against your skin. Using them on a helmet still works well though. The larger the battery pack on a headlamp, the heavier it will be on your head. Headlamps with a battery pack on the back of your head often have a middle strap running over the top of your skull to help hold the straps in place.